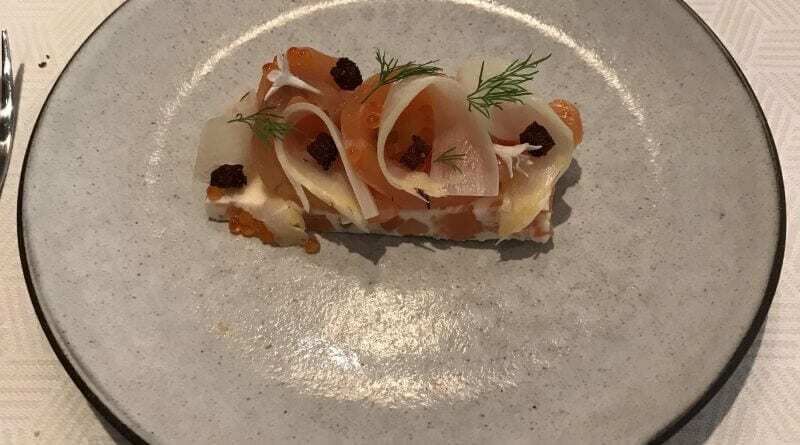 In the 2017 Michelin Guide, Aquavit is listed as a two star Michelin restaurant. It is well-known for Nordic cuisine and also having a Swedish female chef who helped earn it’s second star. We decided to eat here since we wanted to try something new. There aren’t really any restaurants that serve this kind of cuisine on the West Coast, so we were looking forward to eating here. The reviews seemed promising for both tastings and prix fixe. But we didn’t really feel like doing a tasting and since they offered a 3 course lunch for 58 per person, that’s what we chose. The dining room was as little on the darker side, but despite being next to the street it was quiet. The furniture and decor was very much like Ikea, but much nicer if that makes sense. The service ranked on the lower side unfortunately. Our waiter seemed a bit indifferent the entire time. 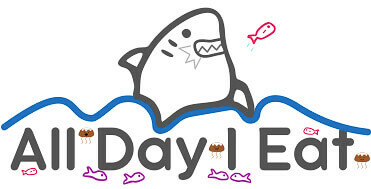 And though we were celebrating my birthday, they didn’t mention it when we arrived. When we finished our mains and they came to bring out dessert and they gave the one with a candle to Emi instead of me! 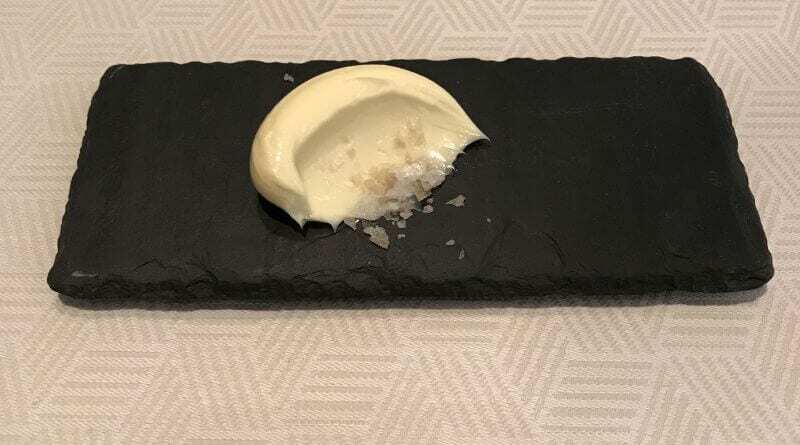 We started with bread that came with whipped butter and smoked salt. The white bread was very light compared to the rye which was very dark and heavy. It was a good contrast. 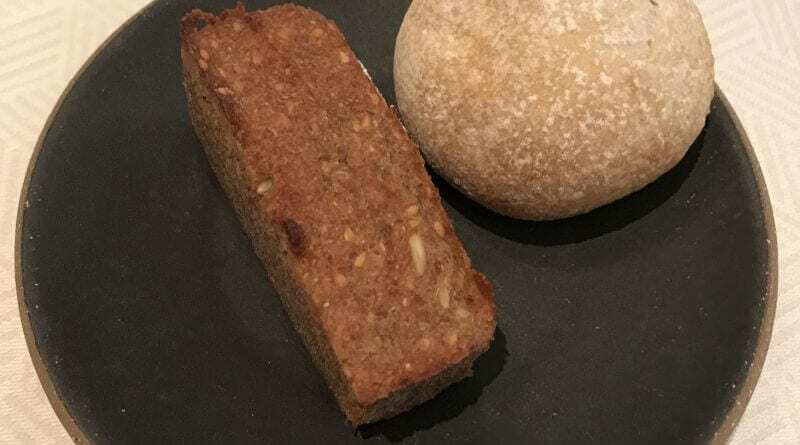 I hadn’t had a good rye bread like that before, so I think that will be my standard going forward. For first courses, the gravlax with salmon was buttery, smooth, soft and perfectly salted. The trout roe and cream cheese really added depth and additional flavor to the mix. This was probably some of the best gravlax I’ve ever eaten. I made gravlax myself last summer (Cured Salmon – Gravlax from Serious Eats and with Citrus from Bon Appetit), but this one was much better in terms of flavor and texture. I’ll need to see if I can recreate that at home sometime. 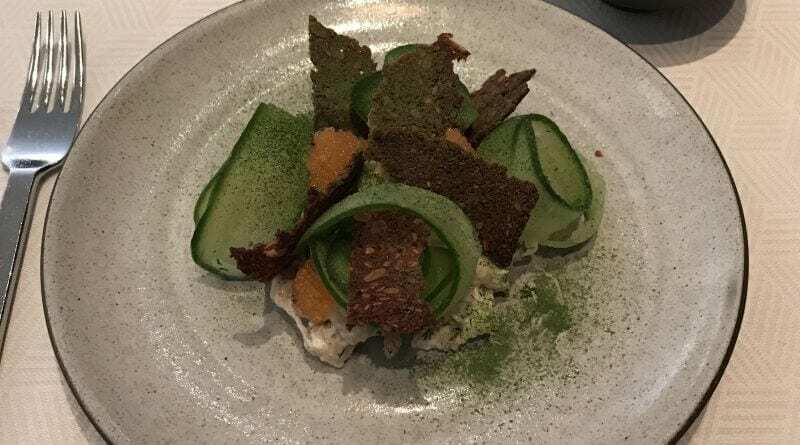 The shrimp skagen with pickled cucumbers and rye crackers was also good with each of the flavors complimenting each other. I liked how the pickled cucumbers were sliced thin and the long way. The flavor was very delicate so the dill and shrimp and rye underneath all worked in harmony. 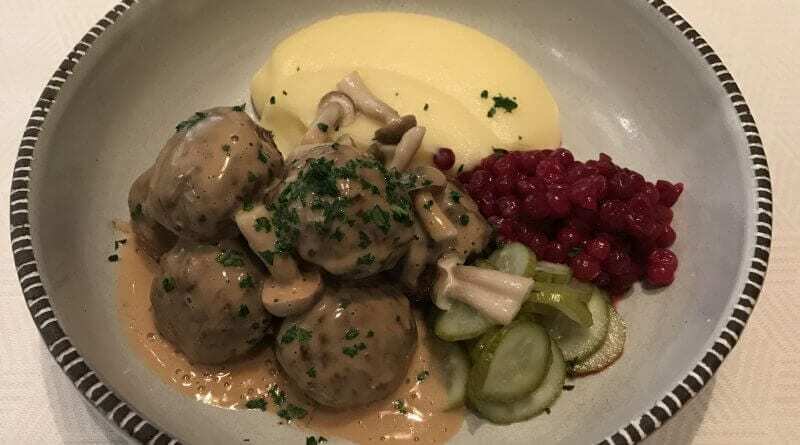 Main courses, I think the highlight of the meal was the Swedish meatball dish. The meat was tender without being overly fatty. The seasoning was strong and meaty and the pickles, lingonberry and potato were delicious accompaniments to the meat. 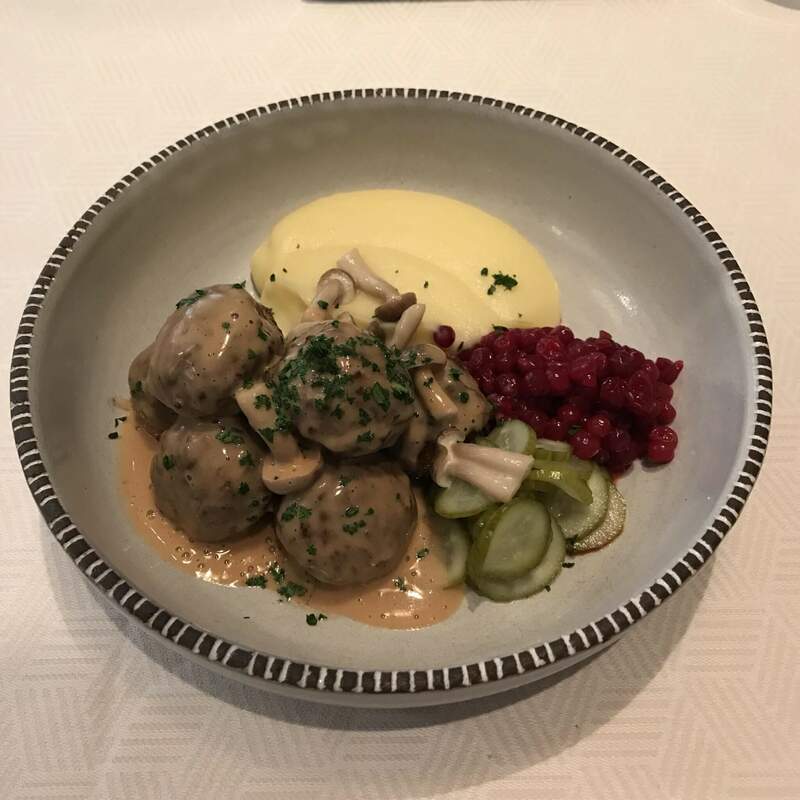 If I ever try to make Swedish meatballs at home, this will probably be something to aim for in terms of texture and flavor. The bouillabaisse was also delicious. I’ll admit seafood is not one of my favorites. 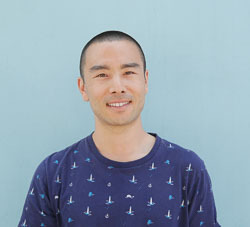 (I like fish but not as much, shellfish). Despite that, I thought it was well done with the fennel and pickled tomatoes adding their own delicate flavors to the dish. Desserts, the apple pie had a thick crunch granola like crust and soft melty and spicy apples that were very tasty. The vanilla ice cream brought everything together. 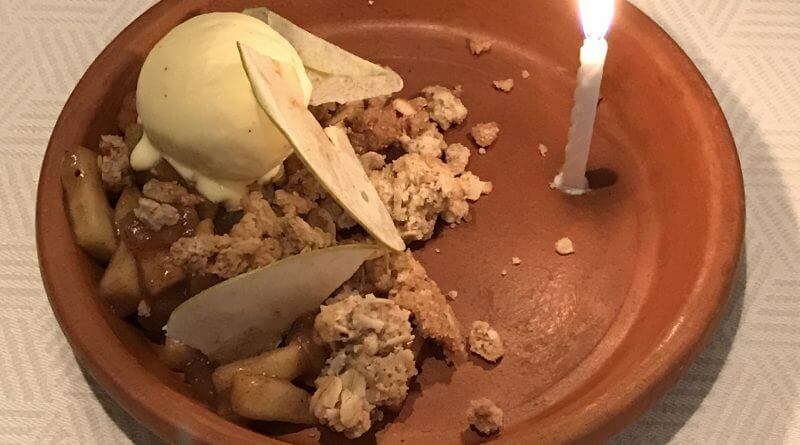 I don’t think the deconstructed pie would have been as good without it. 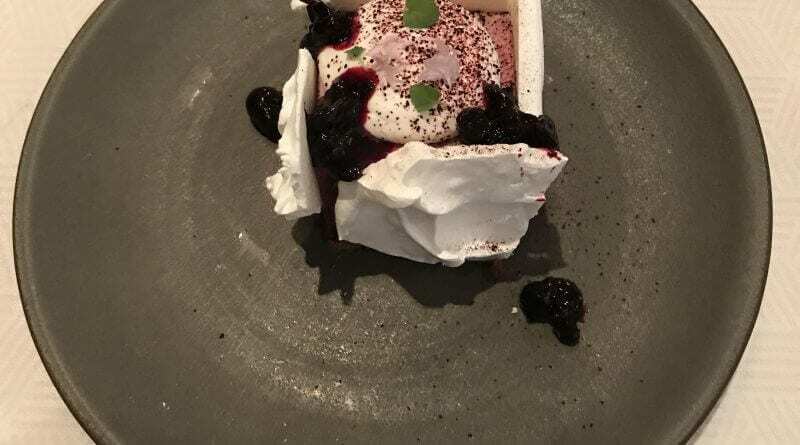 The black currant dessert was very different with the sour/tart flavors of currants being dominant and contrasting nicely with the soft cake inside and the crunchy meringue on the outside. 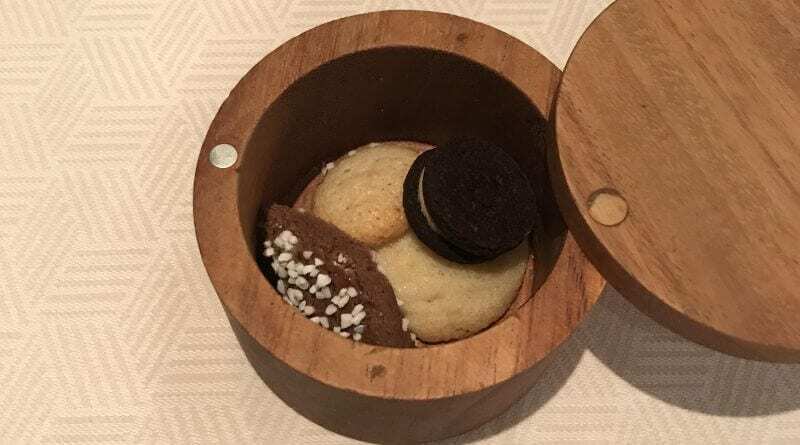 For a post-dessert, they brought out a little container of cookies, some were buttered and one was like an Oreo. Overall, we really enjoyed the food here. There were some standards set for me, like for rye bread and Swedish meatballs. And I think there is still a lot more to explore. This is probably just the very little tip of the Nordic cuisine iceberg. 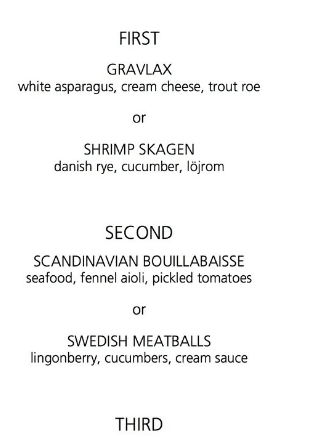 I would recommend Aquavit if you are looking to eat something different. 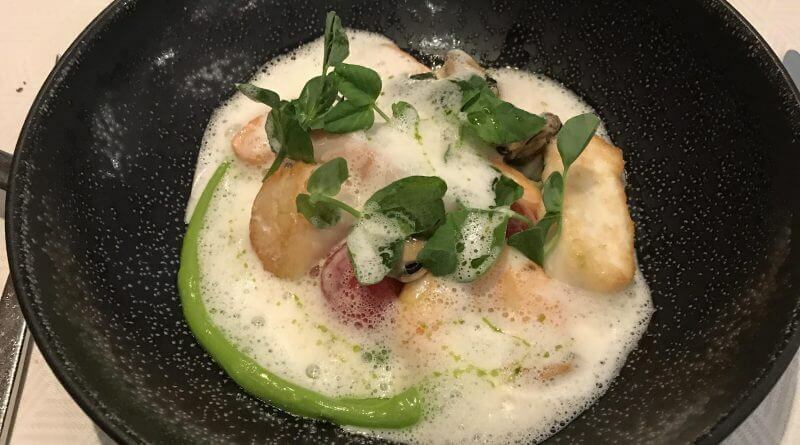 Lunch was a fair value and if you are picky, the dinner or a la carte menu both have additional options to choose from. What do you think? 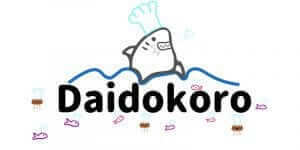 Have you had this kind of food before? interesting, i didn’t know that. thanks for sharing Hanna!